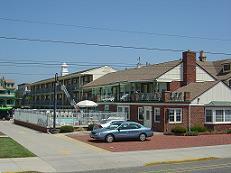 Cape May cheap hotels & motels. 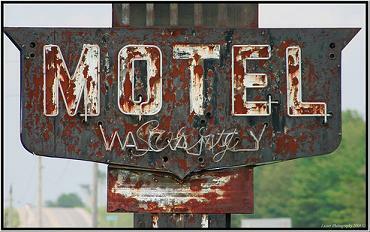 If you are planning to visit Cape May and want a less expensive place to stay; below we have listed the 5 cheapest motels & hotels we could locate. And just because they are less expensive doesn’t mean they are bad at all, they just might not offer all the amenities that a higher priced stay in Cape May would. Some are oceanfront and some are not. Take a look around, maybe you’ll find something that meets your needs. They're in no specific order other then alphabetical. There is nothing like finding your own diamond in the rough!